The shipyard. 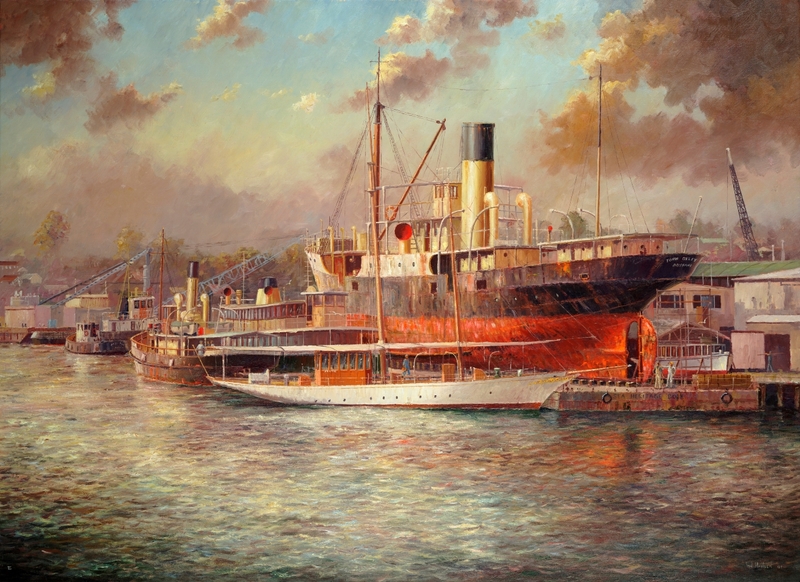 Painting by marine artist Ian Hansen. 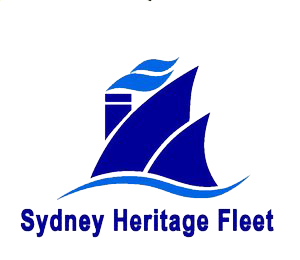 Sydney Maritime Museum Ltd is a corporation, limited by guarantee, “owned” by its members and which trades as Sydney Heritage Fleet. 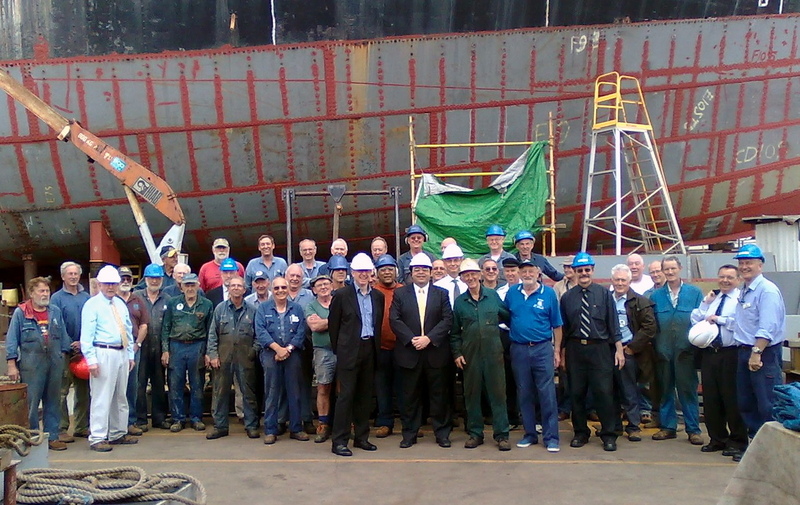 We are a. volunteer based and oriented organisation, and a tax-deductible gift recipient & gratefully acknowledge support from the Australian National Maritime Museum through provision of office and wharf space and from Roads & Maritime Services through the provision of space for our Heritage Docks and Workshop at Rozelle Bay. 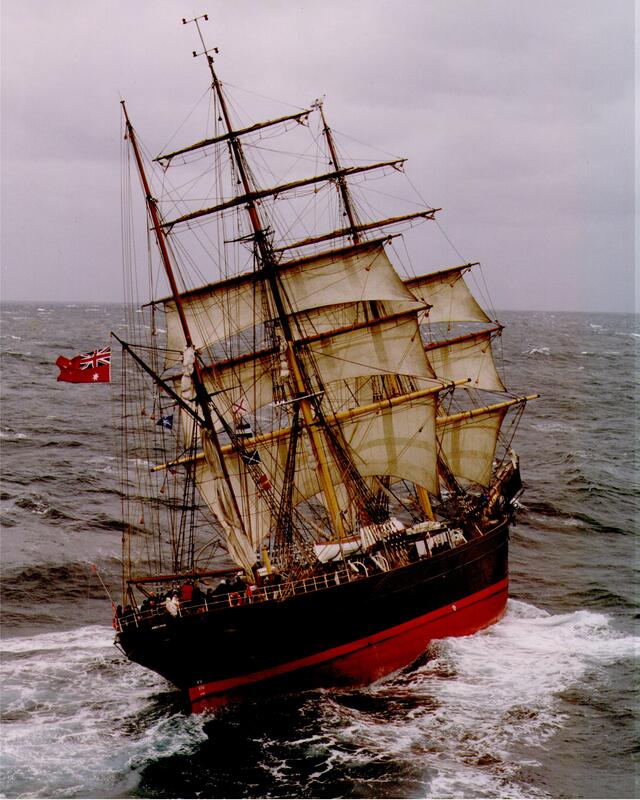 The Fleet was founded in December 1965 with the acquisition, of the 1902-built VIP steam launch Lady Hopetoun. 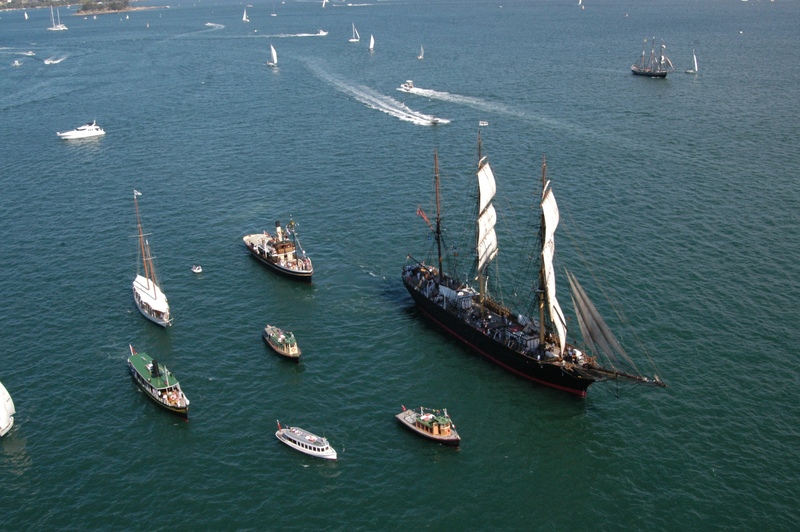 Since then we have restored steam tug Waratah (1902), gentleman’s schooner Boomerang, (1903), tall ship James Craig, (1874) the inner-harbour ferry Protex (1908) and the 1960s-built Manly speedboat Kookaburra II. 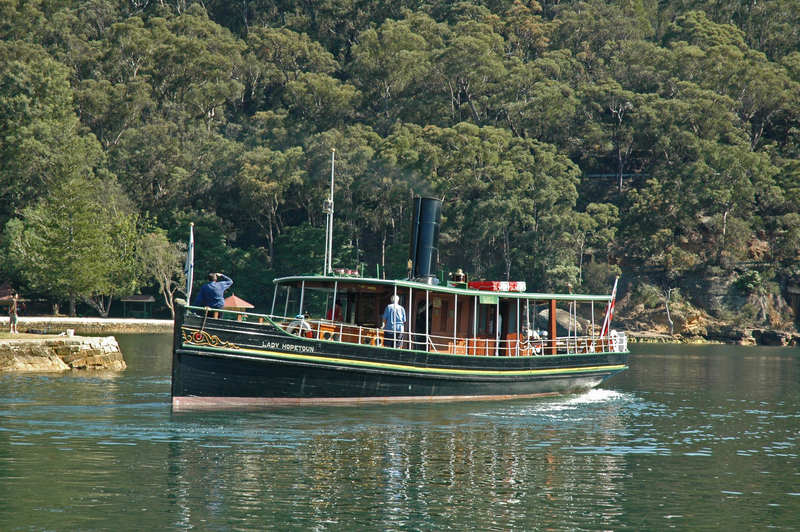 The Fleet is restoring the 1927 steam driven buoy tender and relief pilot vessel John Oxley and the 1912 Sydney Harbour ferry Kanangra. SHF has a large collection of small boats, fully restored or under restoration. The Fleet offersmany products of interest to the general public including group tours of our ships and facilities, Individual guided tours of James Craig berthed at Wharf 7, Pyrmont, vessel charters for private harbour tours or for entertaining guests, clients and staff, tours covering scenic and historic areas of interest on the harbour and, indeed under the harbour’s waters.